Here is a less common classic porcelain U-927C. 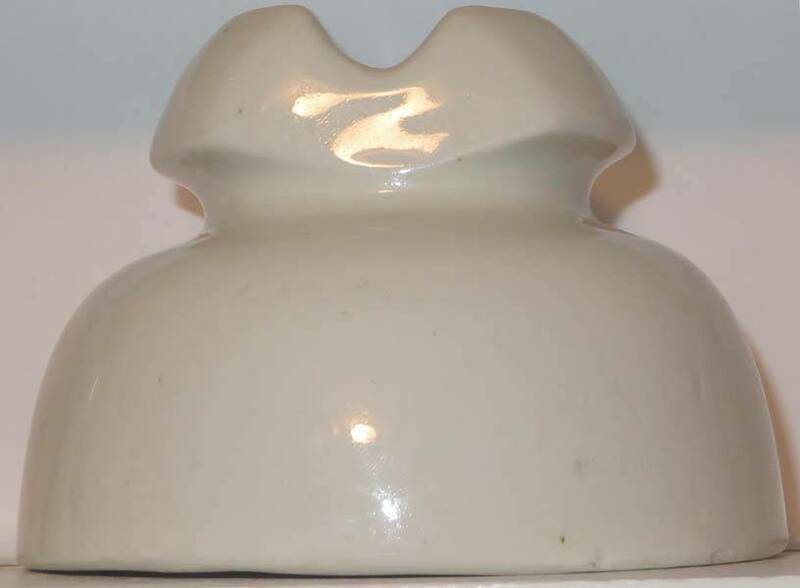 This has lots of incuse markings including the Imperial Porcelain crown logo, MANUFACTURED BY / IMPERIAL PORCELAIN WORKS / TRENTON NJ and a date stamp of 4-17-1900. Just a couple small flakes and a short 1" stress line. $35 plus actual postage.